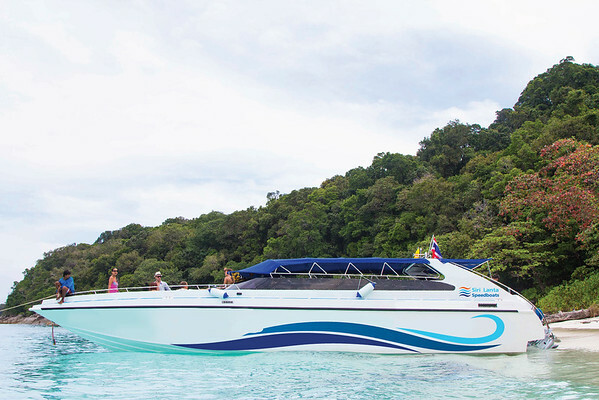 The Phuket Airport to Koh Yao Noi speedboat ferry transfer provides a taxi pickup service from Phuket Airport to Phuket’s Ao Po Pier, and then a 15 minute speedboat ferry crossing to Koh Yao Noi. 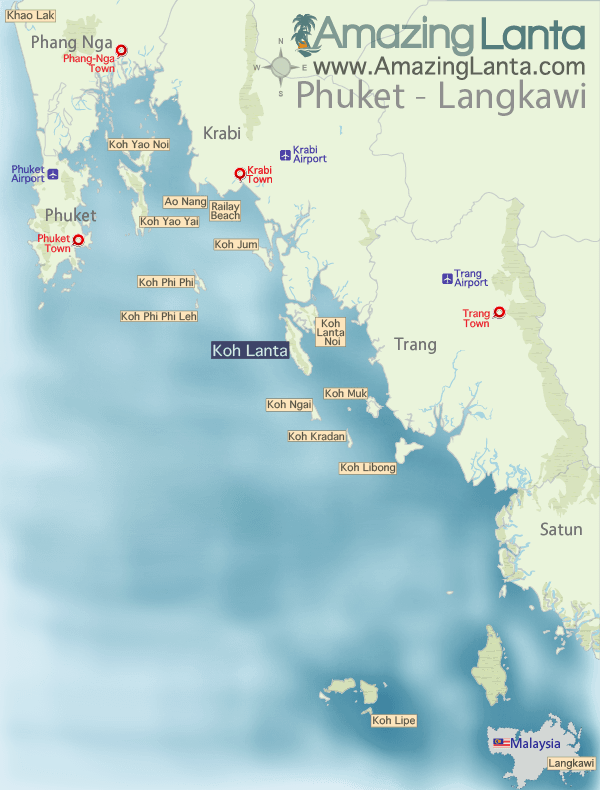 You will be picked up by car from Phuket Airport at 07:30 and transferred to Phuket’s Ao Po Pier. Please let us know if your flight is International or Domestic.